“I went to Amy’s Chaos Theory Hotseat and I was totally blown away. She has so much knowledge and she’s very practical in the way she teaches it. Amy helped me optimise my website for leads, set up a new sales funnel and showed me how to create & repurpose content. Within 3 weeks I signed up a client from that sales funnel. I can’t wait to work with Amy again”. “I have an Interior Styling and Consulting business online and after a slow growth, it was time to step it up. I invested in a mentor and went through this amazing program that changed my mindset and the way I do business. It was exciting and challenging and so rewarding. Still is. My business direction has leaped further than I ever expected it to. However, I hit a big stumbling block. TECHNOLOGY! I knew I needed it. I know how to use it once it’s implemented. But to get there…well my brain fried! I am creative and to be completely honest, I just don’t like the nitty gritty bits of tech action. You know the html’s, the widgets, I didn’t want to do this stuff, I just wanted to drive it! THEN the universe bought this angel of goodness to me! Amy-Louise OMG! 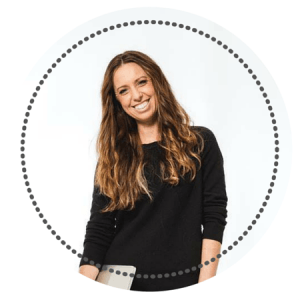 Amy was able to integrate all of my social media platforms, set up a sales funnel and mentor me through some of the best strategies to utilise them to smash my market! Not only that, Amy was available to answer any question and give me guidance whenever I needed it. I didn’t have to do anything except absorb the cool things Amy taught me. Social Synergy was by far the best investment I made, to not only get me over that stumbling block, but to give me a better understanding of how it all works. It was easy. No need to overwhelm yourself with stuff you need to learn but have no desire to. Just get the expert. Amy knows it inside out, is passionate about what she does and gives personalised service unmatched. Was like working with one of your friends. 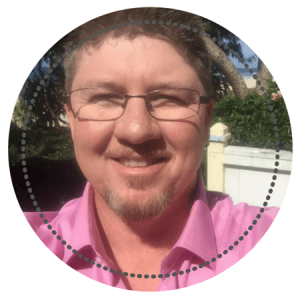 I loved working with Social Synergy and I am super happy with the professional look of my social media marketing, thanks to you, Amy”. 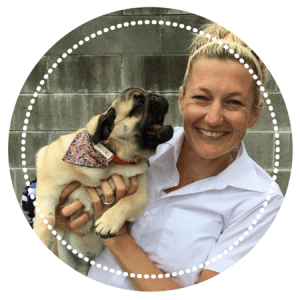 “Amy is more than a Social Media Coach, she is what I would describe as a social media search engine her knowledge and skills are incredible and she has so many fresh new ideas for people like me. I often got confused and frustrated with what I should be doing on social media in order for my business to grow and it wasn’t until I spoke with Amy that I realised how simple things can be. She has helped me get a better understanding to what I should and shouldn’t be doing to achieve the goals I want for my business. I highly recommend Amy for anyone who wants to step and grow their business to the next level. Thanks Amy for all your help – you’re a legend!”. 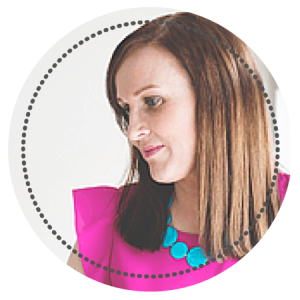 “When I first started working with Amy-Louise, I didn’t even know what a sales funnel was! Let alone how to integrate a smart form into a lead page to capture email addresses! Amy gave me the foundations and knowledge to be able to keep building my biz marketing!”. “Since working with Amy-Louise, we definitely have a better understanding for using social media to promote our business and the impact it can have. 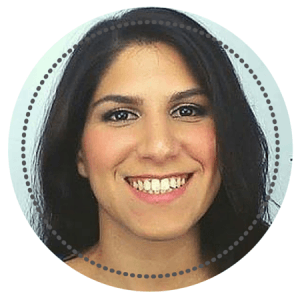 Amy took us from a corporate, analytical company to having a social, friendly presence online. Her ability to understand our needs was amazing and she has so many tricks up her sleeve. The time she has saved us and the money she has made us through her unique process has helped us become financially secure and socially savvy”. “Amy-Louise is literally creating Social Chaos. 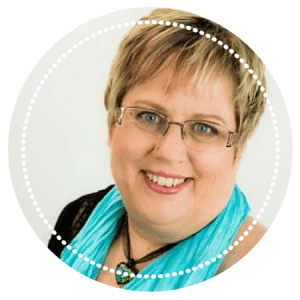 Amy-Louise can tell you exactly what you need to do on ALL social media channels and how to use this to establish authority and a celebrity-like positioning EASILY. I could not recommend her highly enough!”. “Amy-Louise’s knowledge and expertise is amazing, she has certainly helped me reach my target audience through social media. Waking up today to check my App’s Facebook page and two of my posts have gone completely viral reaching over 60,000 people overnight and still climbing. My posts have been shared over 1000 times! I’ve even had over 250 apps sold in the last 5 days! Amy-Louise MacGregor you are amazing!”. “Amy-Louise is brilliant! If you’re stuck with your social media, or are having tech issues with your website, then this lady is your answer! She has the solution to EVERYTHING! Everyone needs an Amy on their team!”. “Amy-Louise has been a godsend. I knew nothing about social media until I completed one of Amy-Louise’s course. Her knowledge of social media is amazing. Amy-Louise truly understands how to best position a business to take advantage of all social media. 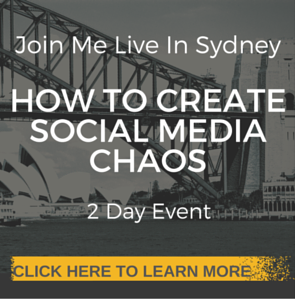 In a clear and concise way Amy-Louise showed me how to develop a social media presence. 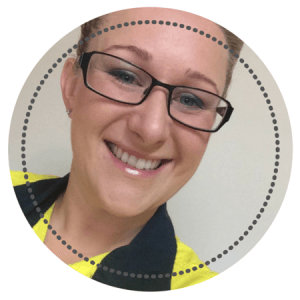 If you want help with social media Amy-Louise is definitely the person you need to talk to!”. “Before working with Amy, I was a “social media tard”. 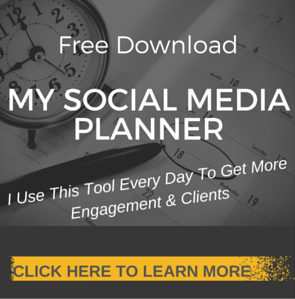 I had no idea how to best use social media to help market my business. Amy created a fantastic website for us (we are constantly making sales directly from website enquiries), showing us how to maintain and add to the website ourselves, as well as providing helpful tips for blogging and posting on Facebook, Instagram, Twitter and Linked-In. I’m much more confident using social media platforms now and we are making some amazing changes to our business, which only gets better and better. 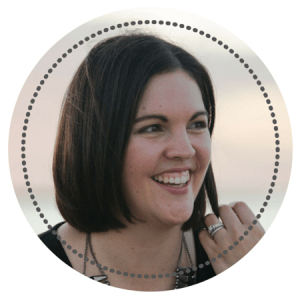 When I first reached out to Amy-Louise, I was so overwhelmed and confused with everything social media and blogging / SEO. I had about a million questions and was sick of wasting my time trying to find generic answers online and just feeling even more confused after reading all the different opinions there are out there. My big goal was to simplify my processes and increase my exposure through social media and my website. At the time, I was inconsistent in what I was doing and I had no processes in place. I’d post on Facebook several times a day for a week, then get stuck with what to post and so I’d post nothing for weeks before doing the same thing over and over again. My blog was basically non-existent. Since working with Amy-Louise, I have a clear plan and processes in place for my social media and blog. The time I’m spending on social media and writing blog posts is way less than it was before, but I’m achieving much more than I was before and most importantly, the engagement and results are greater too. I worked with Amy-Louise for 3 months and in that time and the 3 months following when I continued to implement everything I learnt from Amy-Louise, my email list grew by 400%, Facebook fans increased by a massive 668% and visits to my website per month were up 268%. I’m so happy with the numbers, but I think the best result I have from working with Amy-Louise is the time I’ve saved. I’ve got a 9 month old son who I am at home with and a husband who works away, so before working with Amy-Louise social media and blogging always fell to the bottom of my priority list and just didn’t get done. My husband comments now on how little I work when he is on a break from work! He recently asked me if everything was OK with my business and I told him it’s going better than ever even though I’m not working as hard. And that’s because of the processes and systems Amy-Louise helped me put in place and the clarity I got around what my goals were, so I no longer waste time doing things that don’t help me achieve those goals. I truly loved working with Amy-Louise. She is generous and supportive but also knows when to give you some tough love too. 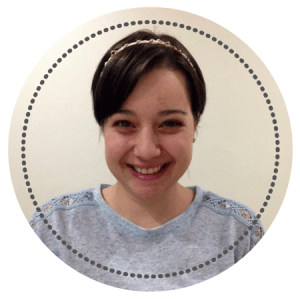 She has a knack for keeping things really simple and understandable, which is rare with people who are as knowledgeable as Amy-Louise on all things techy! She kept me accountable and didn’t let me give up when I felt like throwing my laptop up against a wall. But I think most importantly she gave me confidence – the confidence to be myself, to put myself out there when it was scary. She helped me push outside my comfort zone. Sometimes I think we forget to look back on how far we have come when we’re in the thick of things and maybe things aren’t working as fast as we’d like. And Amy-Louise really helped me to see the phenomenal personal and business growth I’ve experienced over the last 6 months.